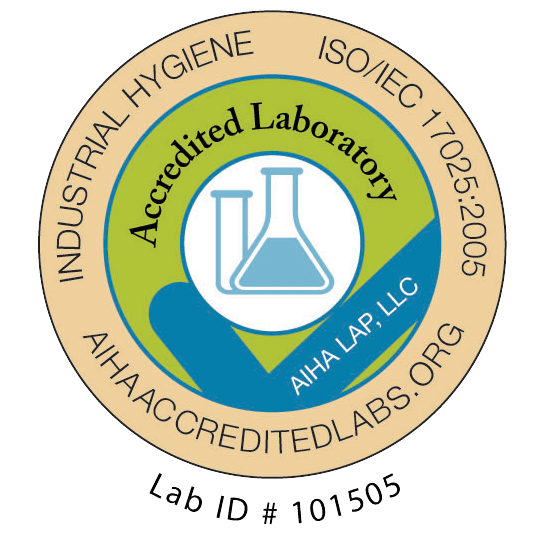 TRI Air Testing offers reliable 24 hour results for Grade D and OSHA Air Quality testing, online air testing lab reports via your MyAir account, and excellent customer service. Our Compressed Air Sampling Equipment was developed to capture a non-pressurized sample of compressed breathing air. Breathing air products according to Occupational Safety and Health Standards OSHA 1910 “In any workplace where respirators are necessary to protect the health of the employee or whenever respirators are required by the employer, the employer shall establish and implement a written respiratory protection program with worksite-specific measures”. Part of that program is to periodically test the compressed air quality. Compressed air for breathing can be used in a variety of different applications including automotive paint booths, welding, sandblasting, aircraft manufacturers, chemical plants, or general industry. Breathing air products and respirators should meet or exceed CGA Grade D or OSHA 1910.134 requirements. View an example of our Laboratory Report. Since each company has unique respiratory requirements; we can assist you with the correct testing equipment to meet your specific needs for compressed breathing air analysis. We can also assist you with setting up a custom compressed air quality program for your company for Grade D, OSHA, NFPA 1989 or other air quality standards. TRI recommends developing a routine compressed air quality program that is repeatable for verification and compliance with OSHA and cGMP.